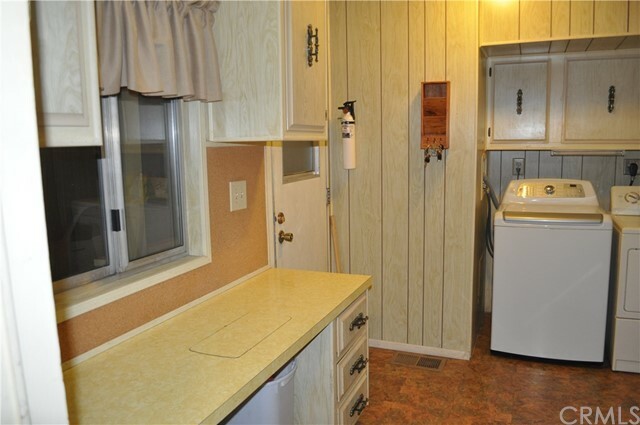 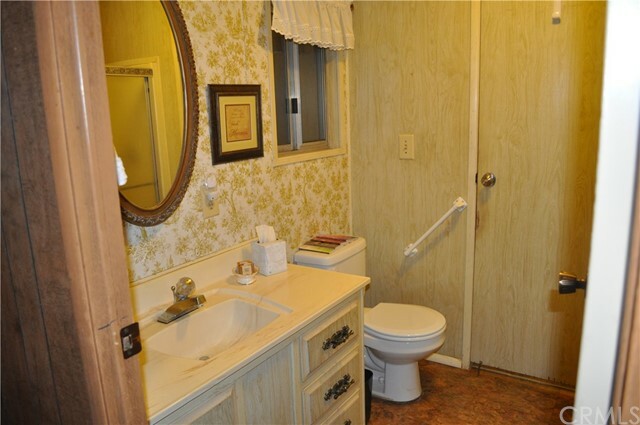 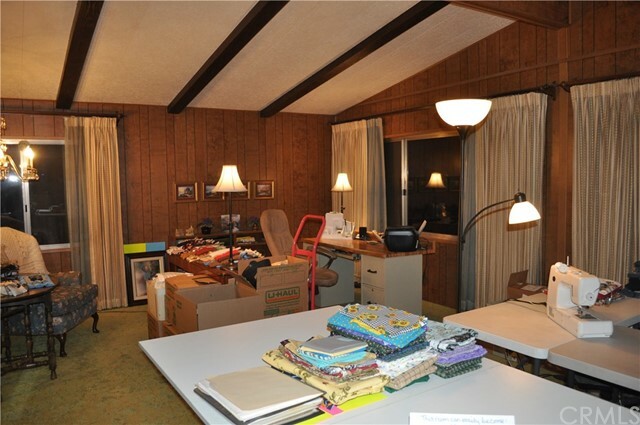 Spacious triple wide manufactured home made by Skyline in 1979. 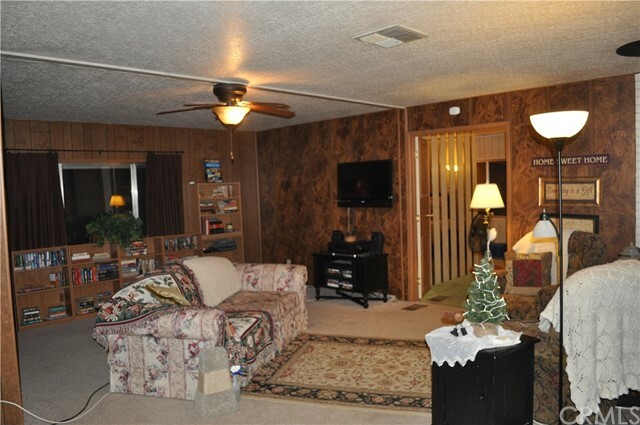 This nice wide open floor plan offers many areas to relax. 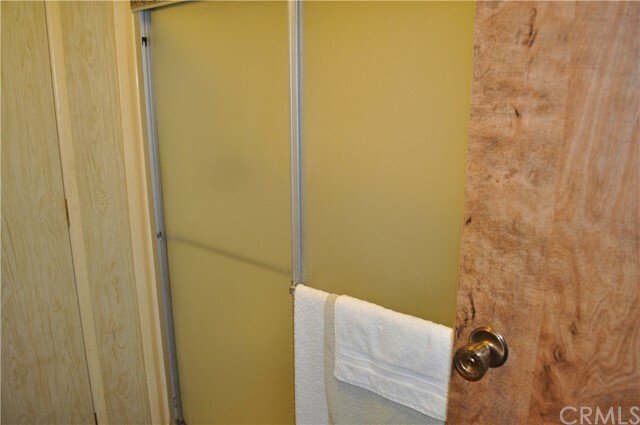 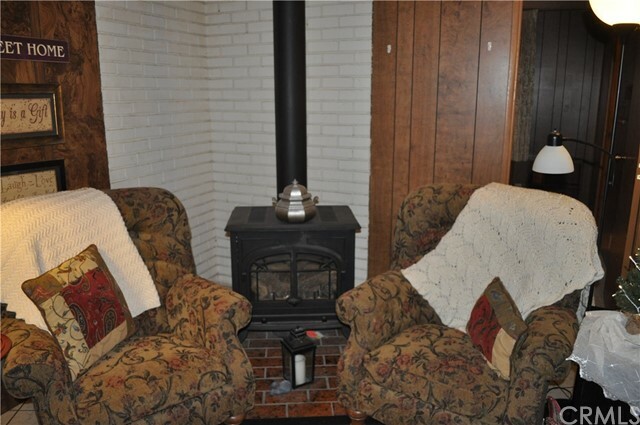 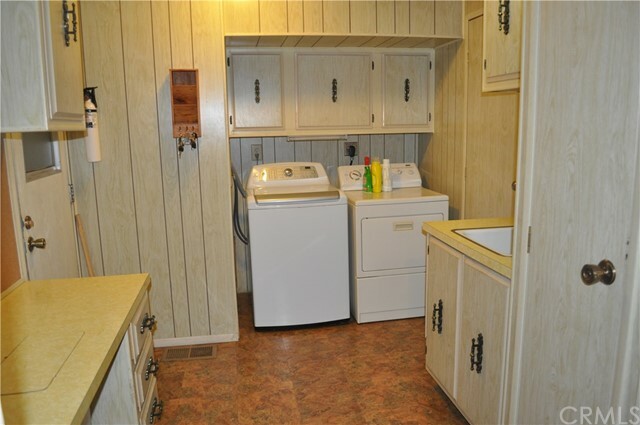 Enter either off the enclosed sunroom (9 x 20) or laundry room. 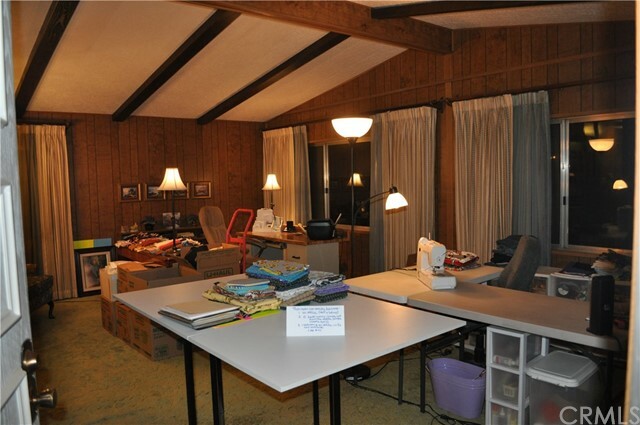 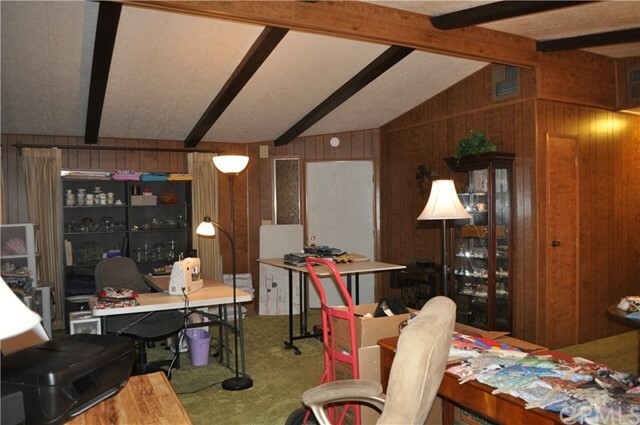 The enclosed sunroom is extra large and would be a great hobby room. 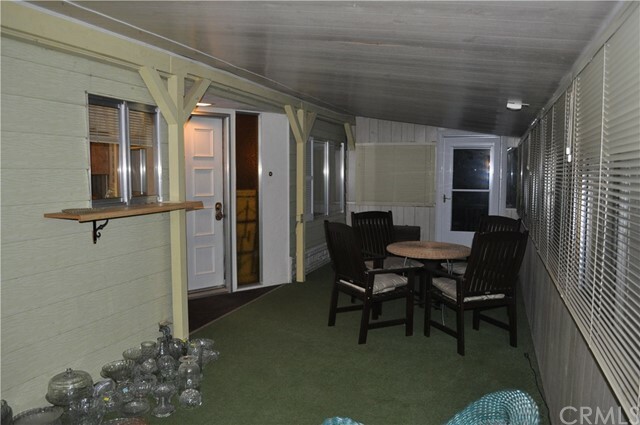 Once your through the sunroom you will enter into a large formal living/dining room with vaulted ceilings. 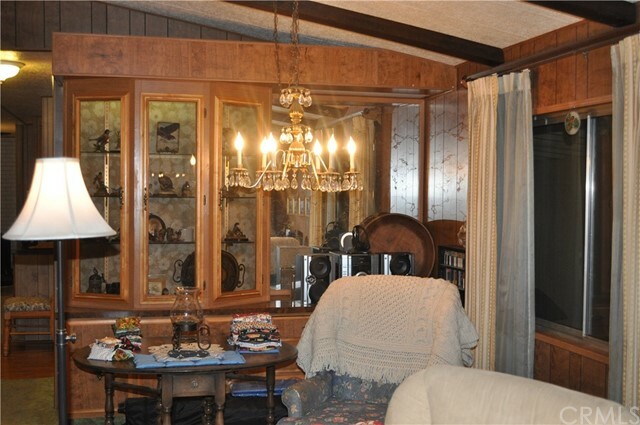 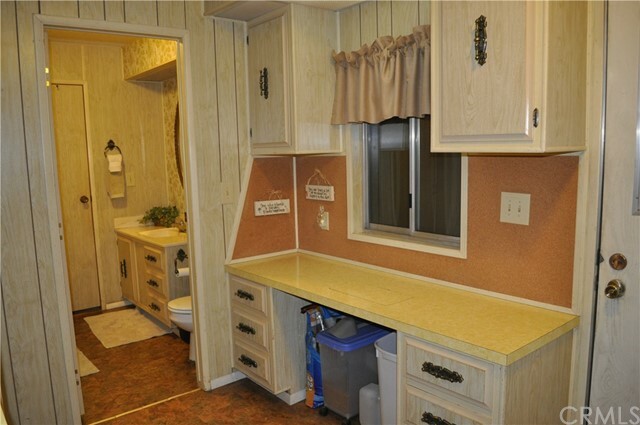 The dining area has a built in hutch for all your special plates and silverware. 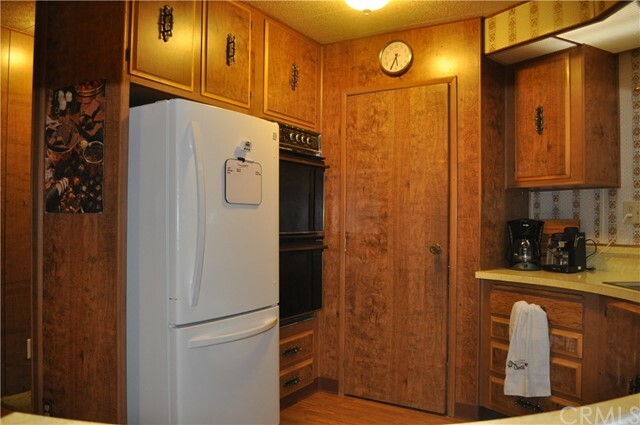 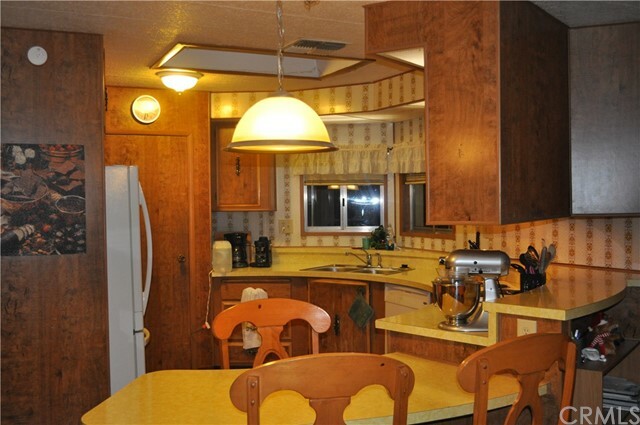 The spacious eat-in kitchen offers a double oven, stove top, dishwasher and a huge pantry. 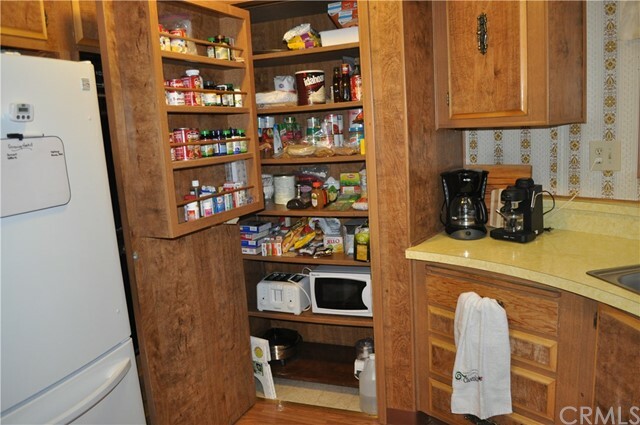 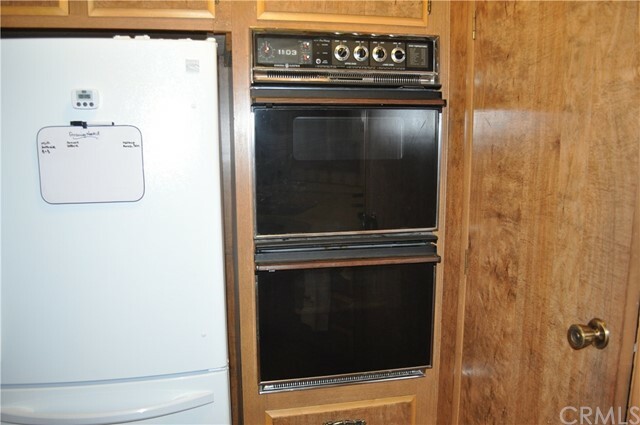 Off the eat-in area you have another full hutch with cabinets for more storage. 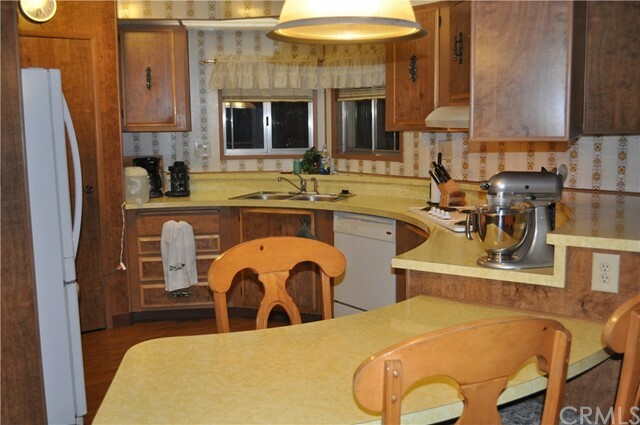 Don't forget about the formal living and dining room, eat-in kitchen, family room with beautiful gas stove for heating. 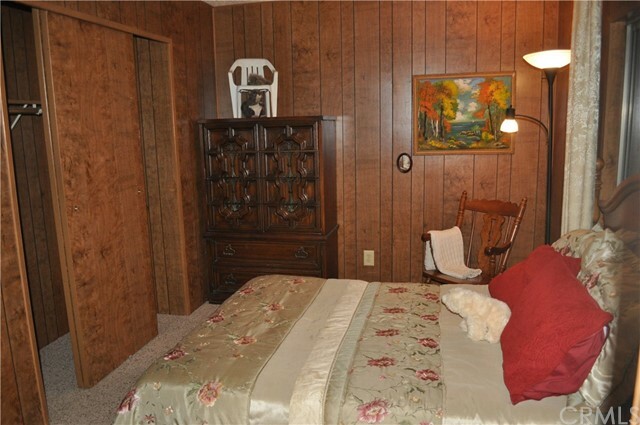 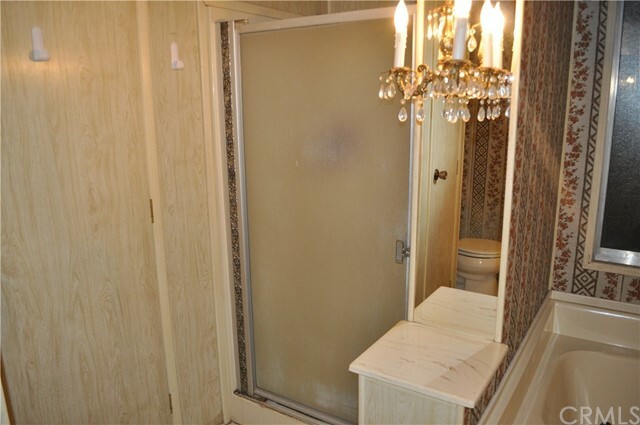 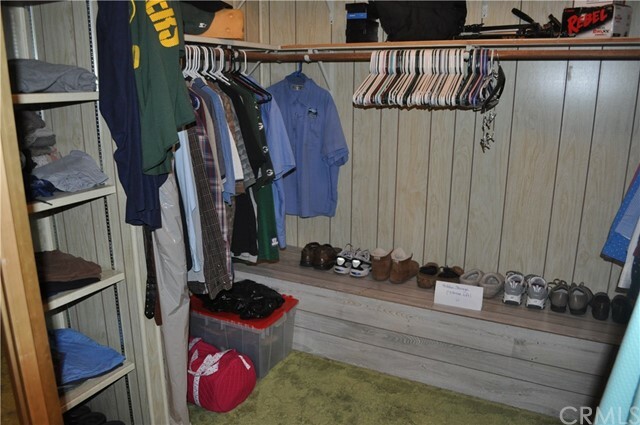 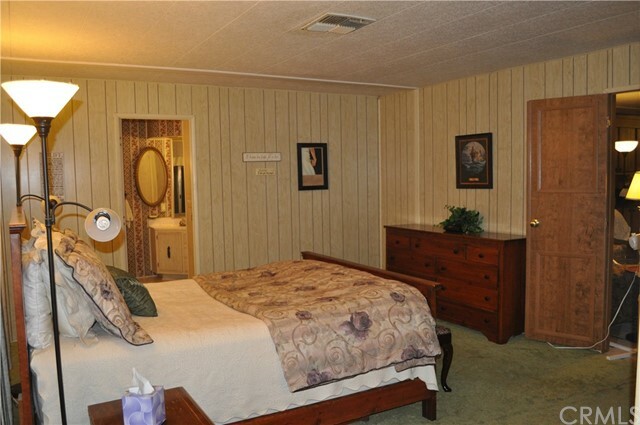 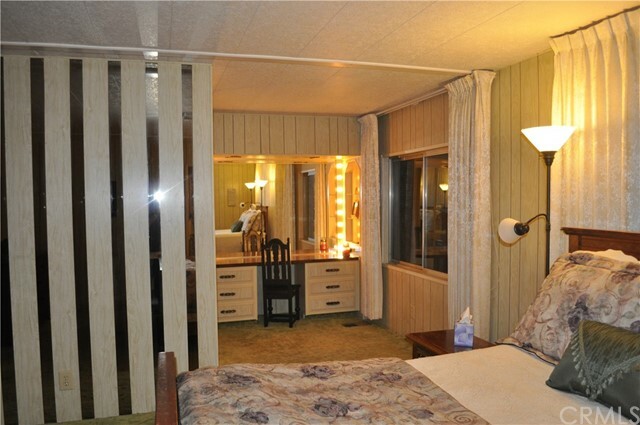 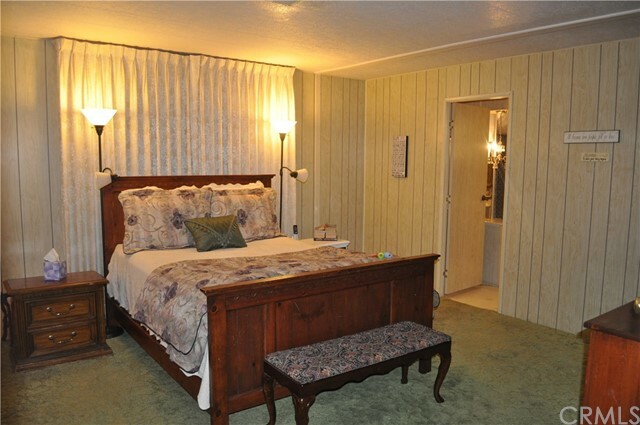 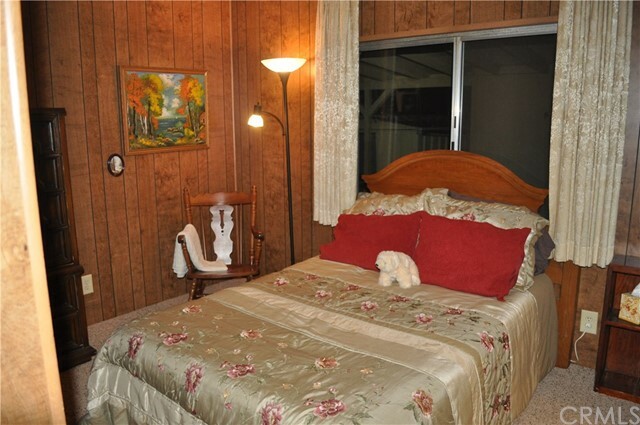 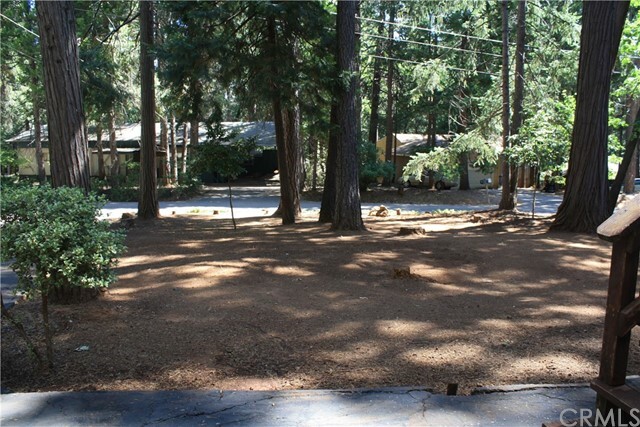 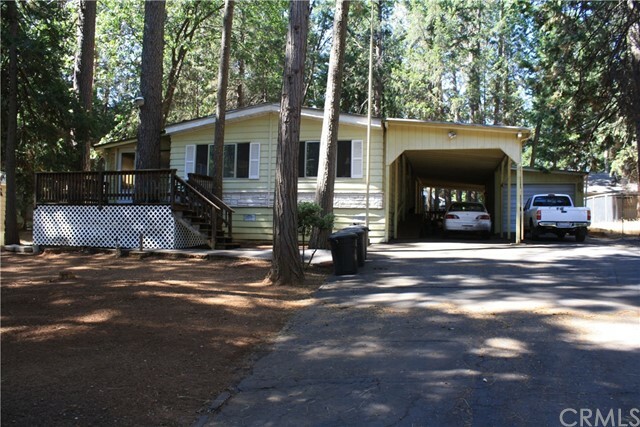 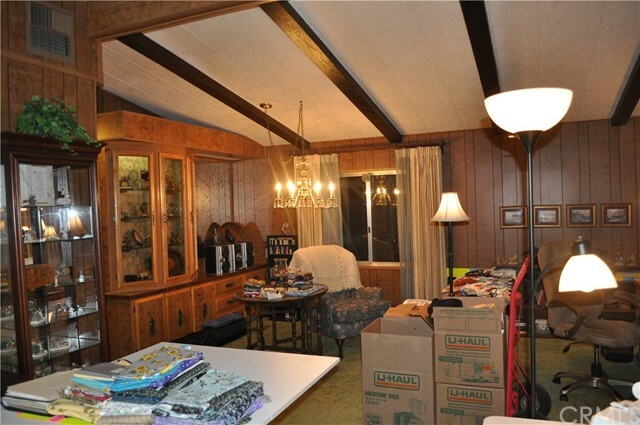 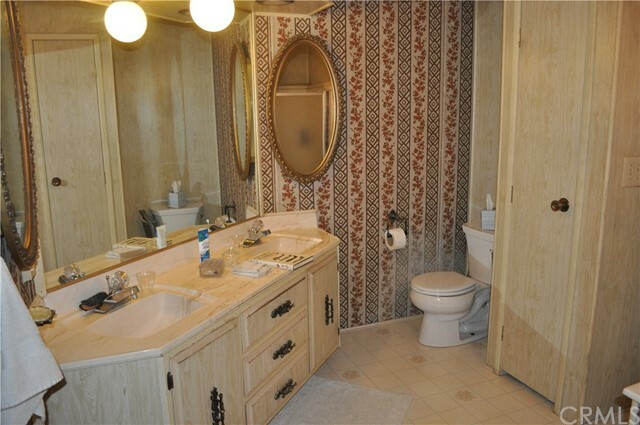 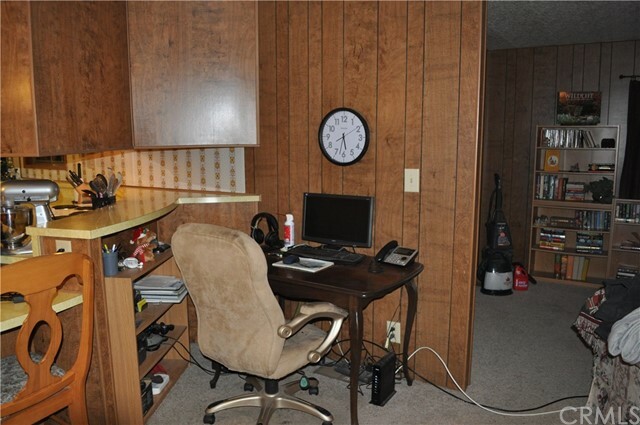 The master is extra large and has a sitting area, walk in closet and a built in vanity for you to prep in the morning. 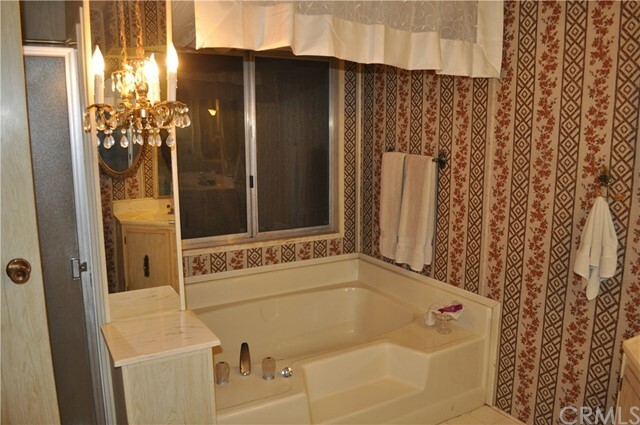 The master bath has an oval soaking tub a separate walk in shower and dual vanity. 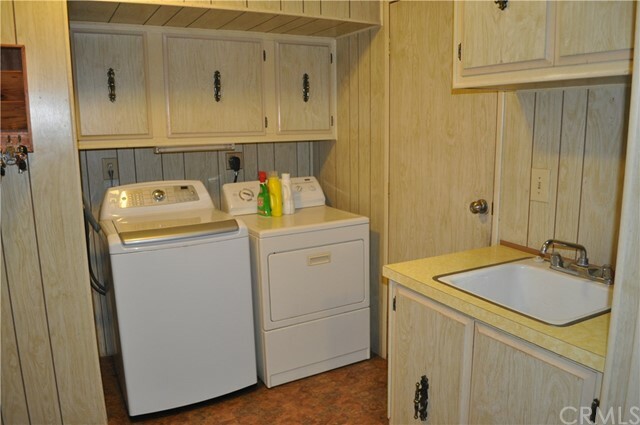 The laundry area has a built in desk area for folding laundry, sink and tons of cabinets. 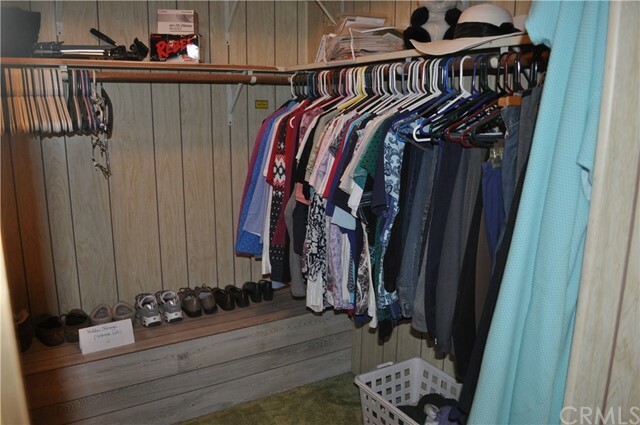 Because of the square footage in this home you may be able to section off some areas to make extra sleeping areas if needed. 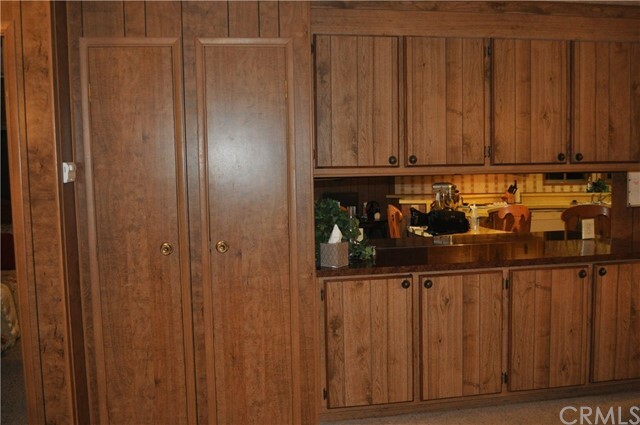 This home has so much storage you will love it. 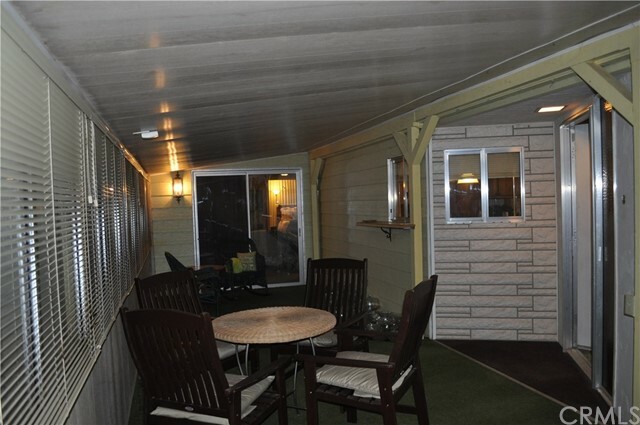 Attached is a extra long awning and one car garage that is extra deep.